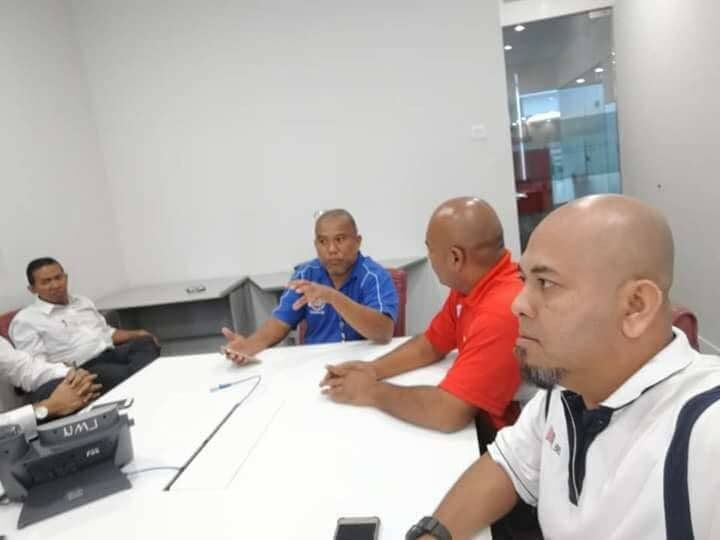 NUBE SMJ officials together with NUBE members of HSBC from Melaka and Johor had an official meeting to discuss on the current developments in HSBC. 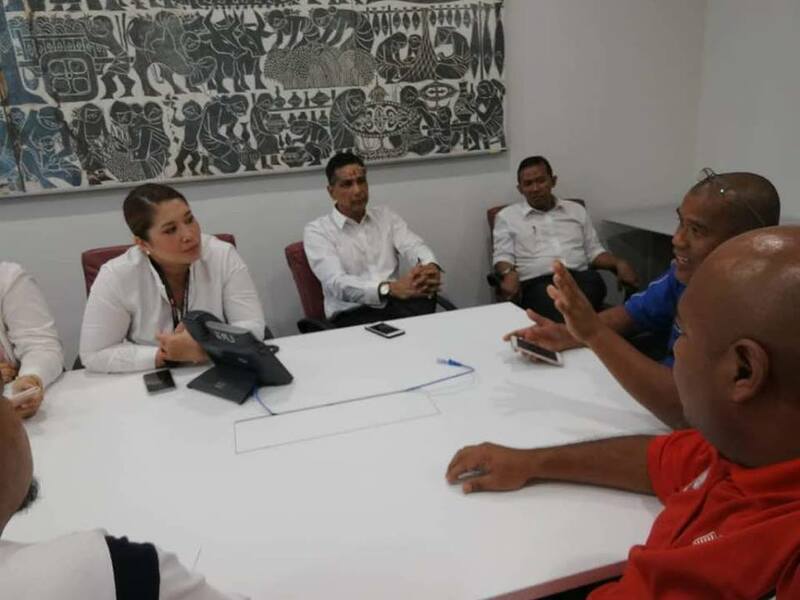 The meeting was a success as many issues were discuss especially of the recent happenings in HSBC. 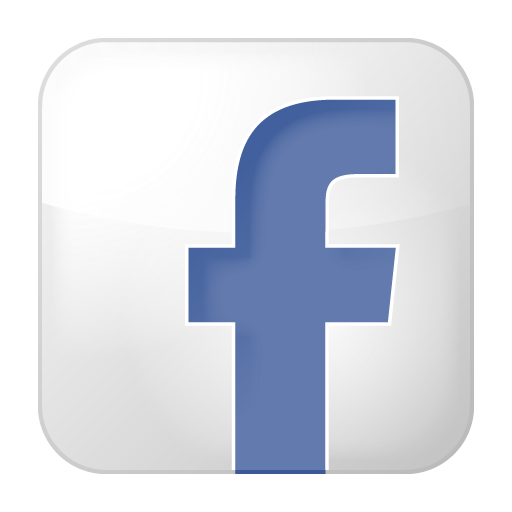 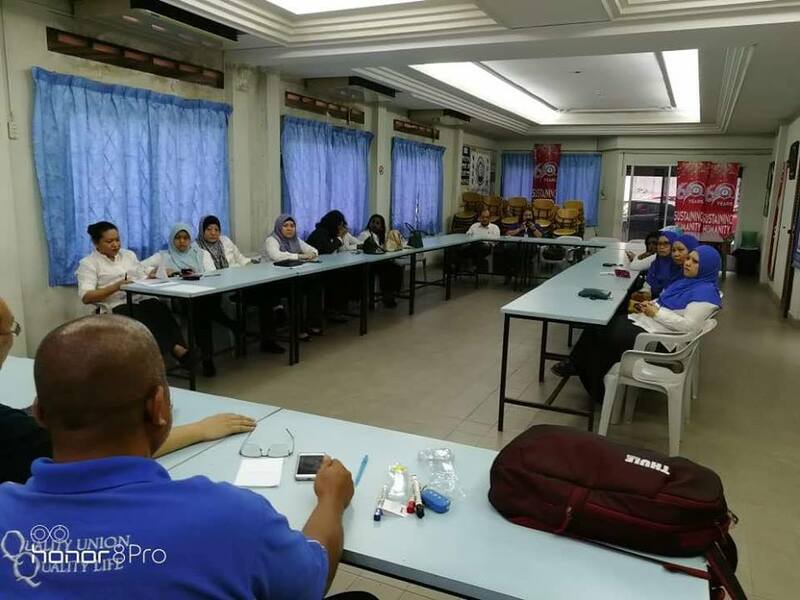 There were many issues raised during the meeting and the union took the opportunity to explain to the members to protect their human rights as a NUBE member and how HSBC has been exploiting the employees by violating human rights. 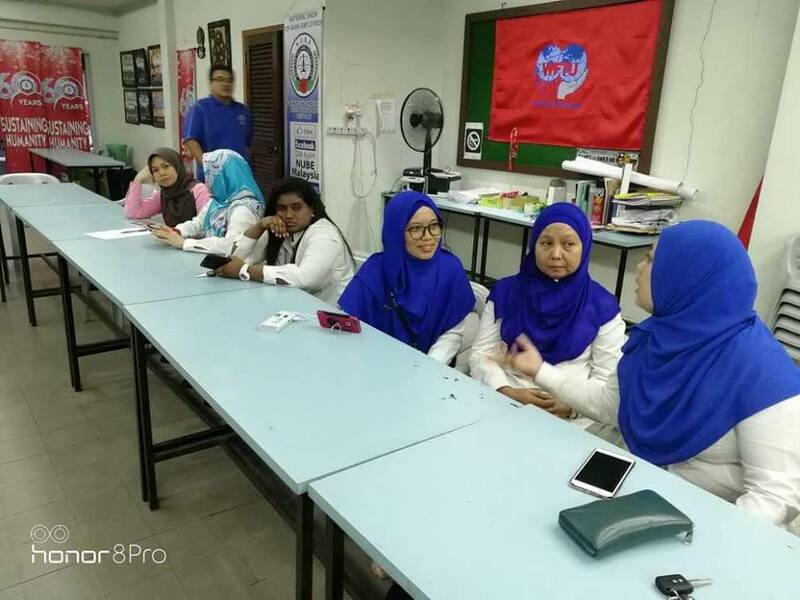 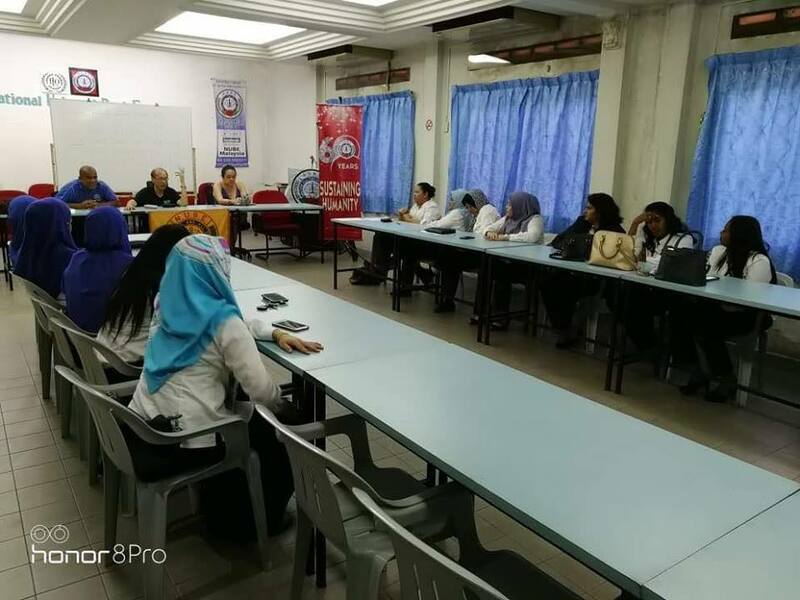 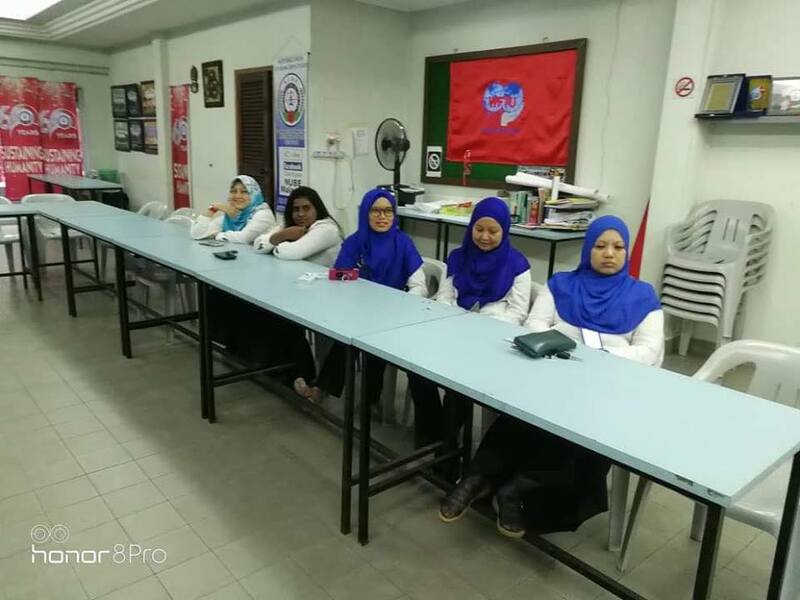 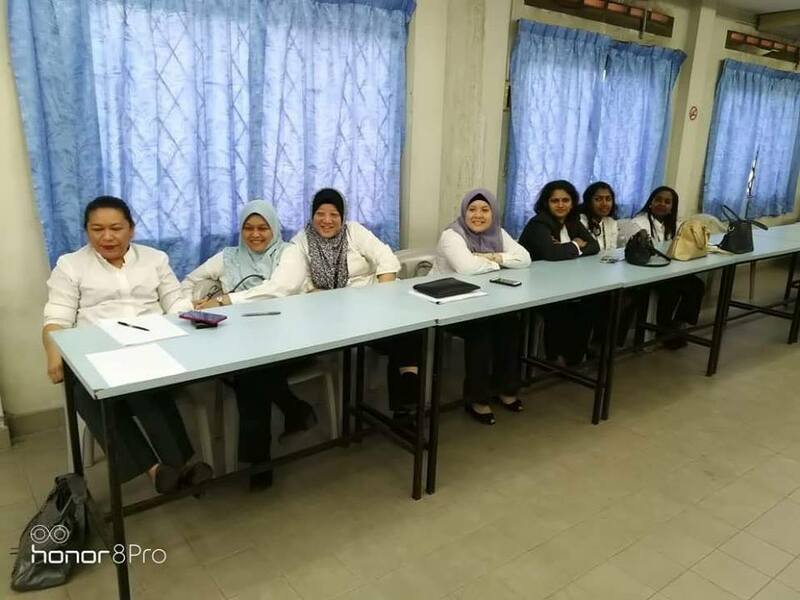 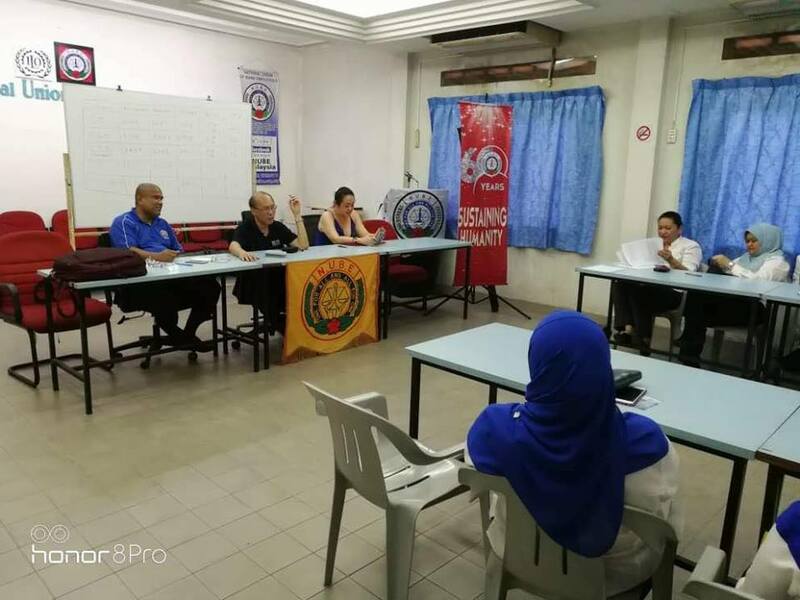 The meeting was lead by Branch Secretary Bro.Tan Eng Hong, Branch Chairmam Bro Kamarudin and Branch Vice Chairman Sis Evelyn Chan.